Printing is the means of getting the impression of the desired text, designs, images onto the substrate by means of ink and pressure.Though Printing seems a very easier task, but the quality control requirements of printing require a sophisticated approach towards the final print. Different entrepreneurs seal their products in different ways. 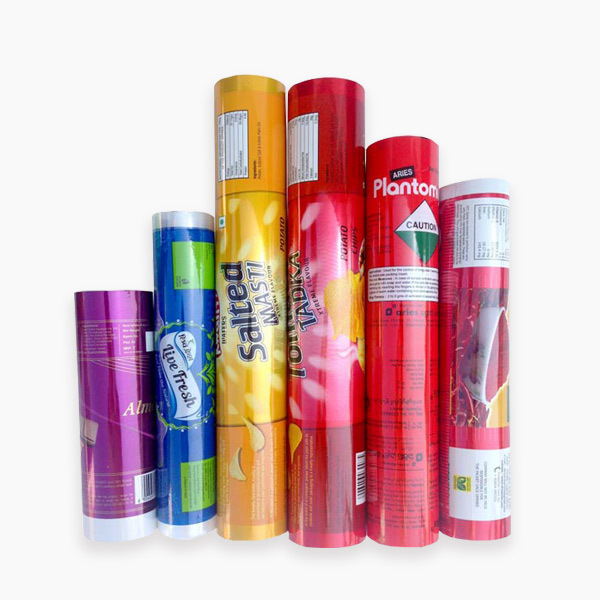 Paras PrintPack offers solutions according to the end user requirement in the form of printed laminated rolls or pouches ( in any format).